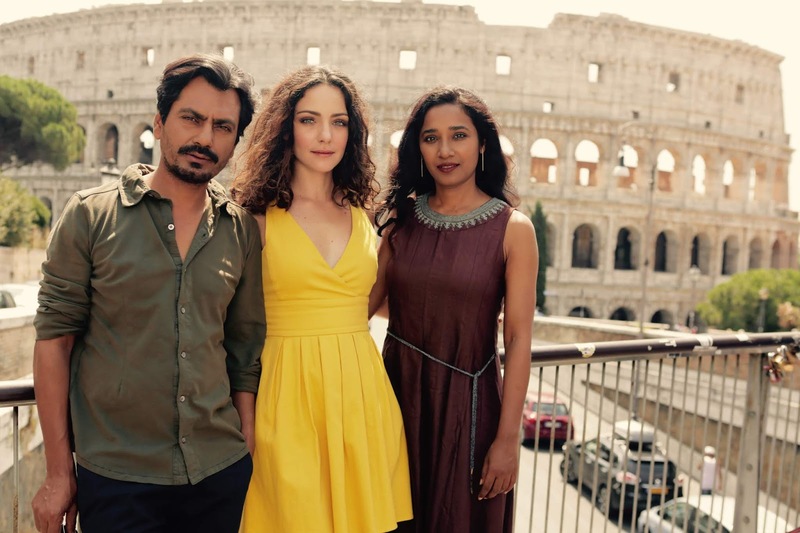 Tannishtha Chatterjee who has acted in several Indian and International films, debuts as a director with the Nawazuddin Siddiqui starrer 'Roam Rome Mein', which is set to hit the theater next year, 2019. The film is shot across Rome, the movie also features Italian actress Valentina Corti, Francesco Apolloni and Andrea Scarduzio. The film is produced by Eros Entertainment and Rising Star Entertainment.